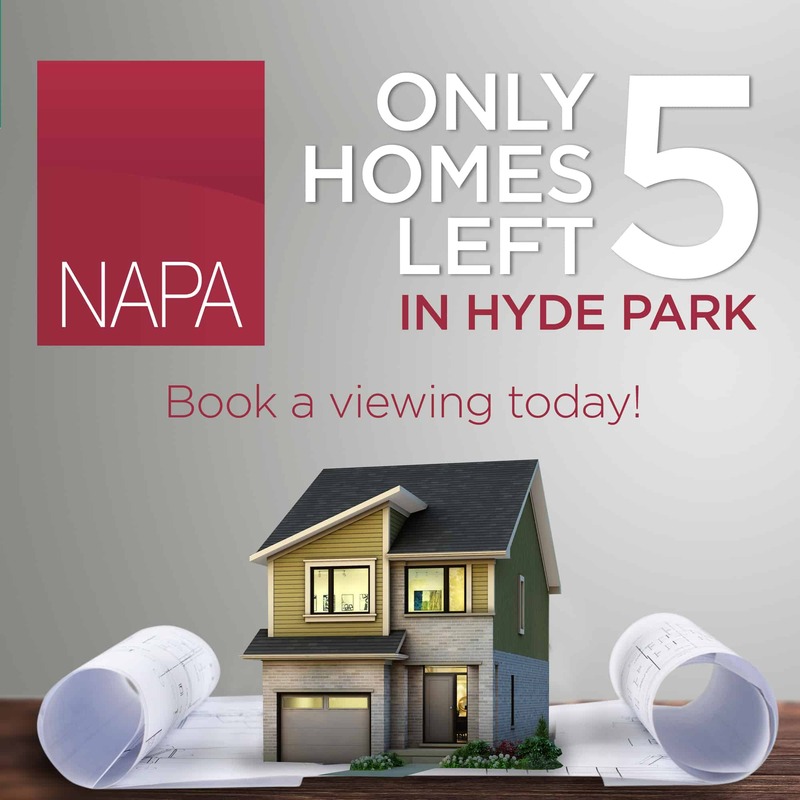 We only have 5 homes left at NAPA in Hyde Park! These conveniently located & California-styled homes will be gone soon! Don’t miss out!